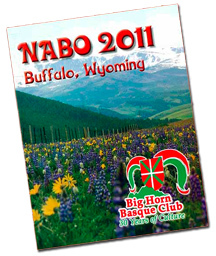 The Big Horn Basque Club in Buffalo, WY wanted to remind everyone that the deadline to advertise in this year's NABO booklet is this Friday, April 14, 2017. For complete information and pricing see this article in EuskalKultura.com. They also wanted to let folks know that there is still availability at the Hampton Inn. 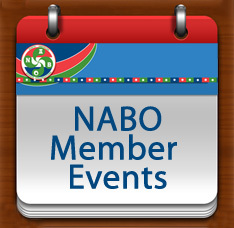 Please mention NABO when booking your room. The Chino and Southern California Basque Clubs would like to remind everyone that the deadline to apply as an Udaleku Aide is April 28th. 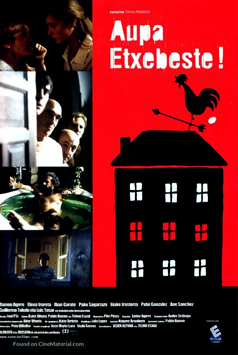 Complete information, including the application can be found in a prior edition of Astero, here. The Kern County Basque Club will be gathering this Sunday to celebrate Easter together. The festivities will begin at the clubhouse (2301 South Union near Planz Road) with mass at 10am celebrated by Monsignor Craig Harrison complete with the Klika and Choir. The Easter Egg Hunt will take place after mass in the park, and lunch will be served at 12:30pm that includes roast lamb with all the fixings. After lunch there will be pilota with the youth handball players. The Junior Basque Dancers will also hold a bake sale, and are welcoming donations of baked goods. 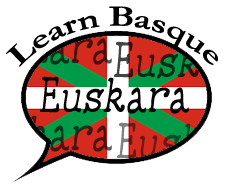 All proceeds will go to support the Junior Basque Dancers. Reservations are required to attend this event. For more information contact the club here. 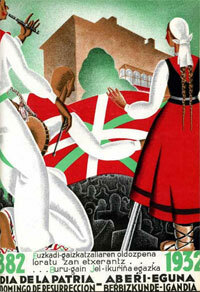 The Euzko Etxea of New York will be celebrating Aberri Eguna, or Day of the Basque Homeland, on Sunday, April 16th. The day will begin at noon at the clubhouse bar for cocktails and to enjoy an array of pintxos, followed by dinner at 3pm. Due to limited seating they are requesting reservations be made. For complete information, including how to RSVP, and pricing, visit their website.